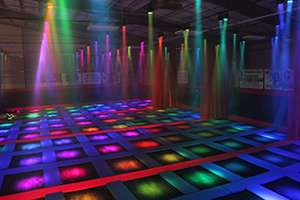 Looking for something new to add to your trampoline park? Here it is. 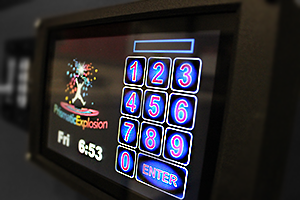 An interactive attraction that uses absolutely no additional space while increasing your revenue. 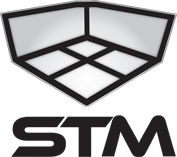 The state-of-the-art system is the first of its kind, and revolutionized the trampoline industry. 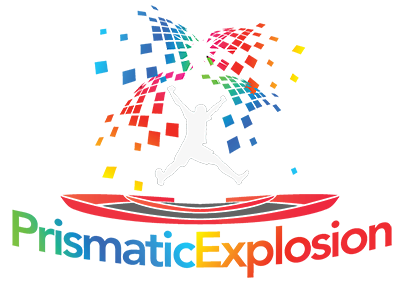 Keep your jumpers engaged with various games, synchronized lighting, and music. 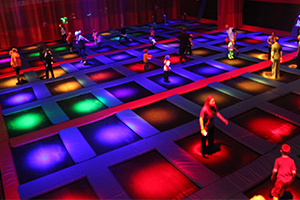 Interactive jump sessions and games allow for an overall safer and more exciting experience to reach your customers.